God is described in the Psalms as the defender of the poor, the orphan, the widow, and that He places the lonely in families. 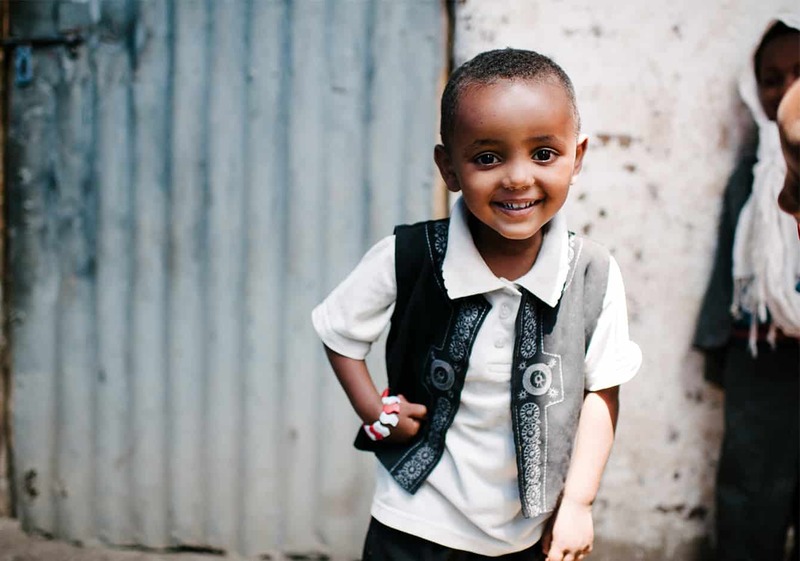 Ethiopia ACT seeks to work alongside God our Father as He brings redemption to the families we serve. You can help us bring healing and restorations to more families in the community. 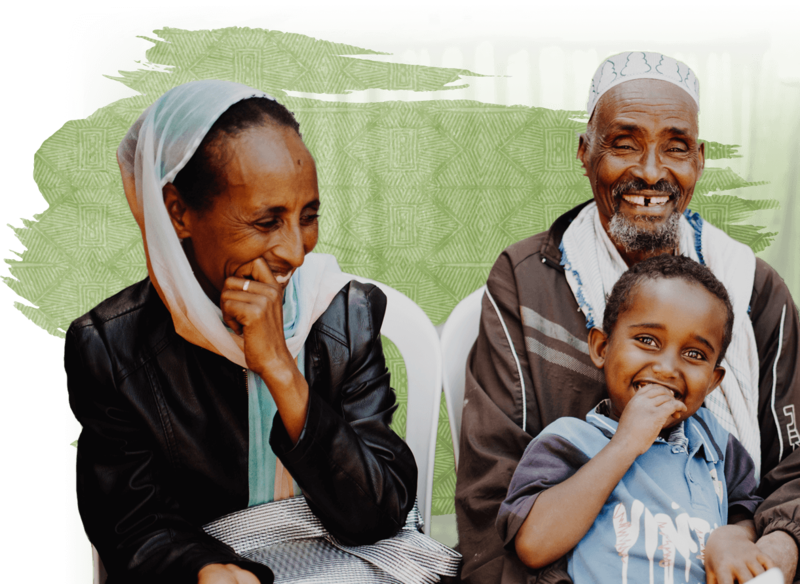 In a context of life-threatening disease and complex social and family problems, we seek to bring the good news of forgiveness, restoration, and redemption both in word and deed to families in the communities where we work. 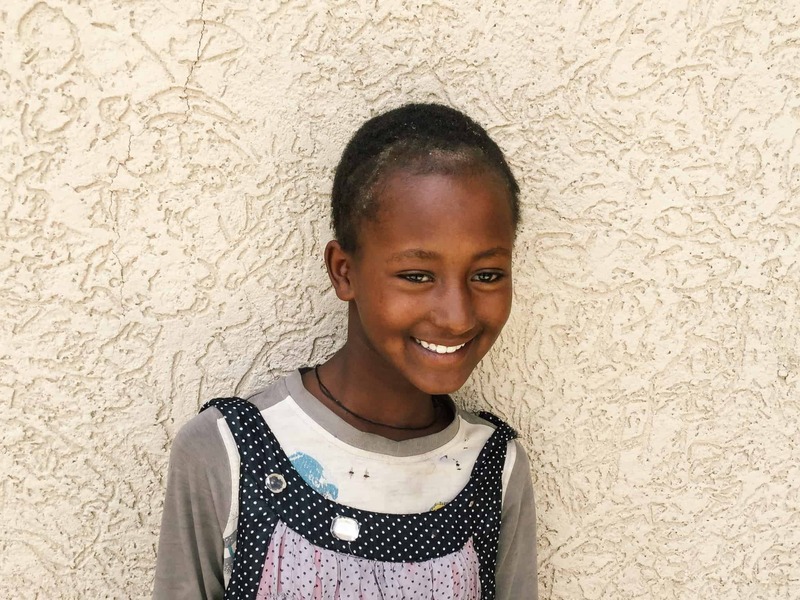 Bethlehem was forced to drop out of school with more questions than answers regarding her worsening and mysterious skin condition, but with the help of telemedicine, Bethlehem could see a light at the end of a tunnel! Save the family. Save the community. 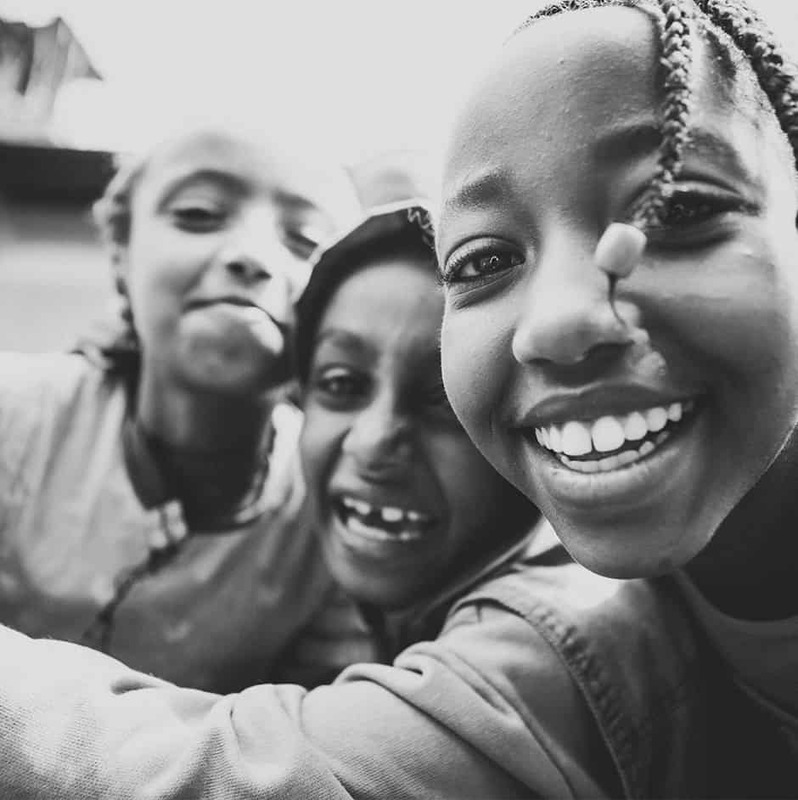 Interested in learning how you can change the life of an individual, family, and community in Addis Ababa?